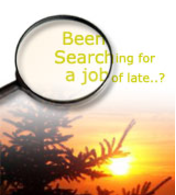 : Looking out for some good candidate working internal audit in Corporate or in Big 4. They will have opportunity to go abroad to US/Europe/Asia for internal audit. Candidate should be having minimum of 3 to 5 years experience. He should have completed CA in first or maximum in 2nd attempt. Budgeted CTC 7 to 8 lakhs.